A fast paced, 45 minute look at the week’s most entertaining news stories and trending topics on social media. 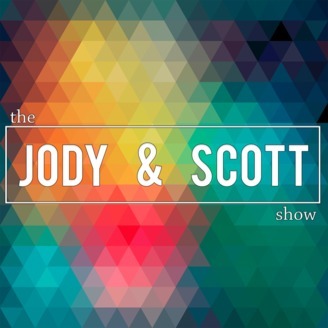 New episodes of “The Jody and Scott Show” tape live every Tuesday evening at 8:30pm ET, with that episode being posted for on-demand listening shortly after. 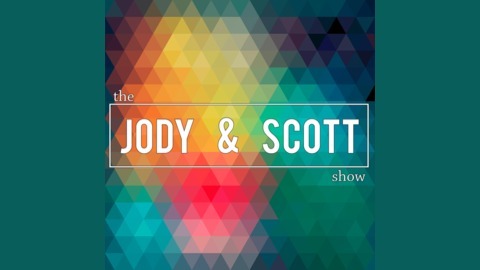 Listeners can participate by calling 407-499-8009 live during the show, or leave a voice mail outside of broadcast hours. Huge show to close out 2017. We talk UFOs with Mufon.com's Jan Harzan. Star Wars with Talk Nerdy With Me's Payton Swanson. And we talk about that hideous Disney Trump animatronic with Sean from Inside the Magic.